The Victorian Council of Social Service is hailing plans for a Royal Commission into Mental Health as a landmark step that will save lives. Labor has pledged that, if re-elected, it will launch a Royal Commission into Mental Health and implement all of its recommendations. “This will shine a light on the failing and flaws of our mental health system,” VCOSS CEO Emma King said. Ms King said the shortcomings of Victoria’s mental health system are evident in the twin epidemics of loneliness and suicide. “Too many people who need help aren’t getting it early enough to make a difference,” she said. Ms King said the broad scope of the Royal Commission should allow a focus on how people with mental health challenges are first identified. This Labor election pledge will now be added to the comprehensive VCOSS Policy Tracker. For more information or to arrange an interview contact Ryan Sheales, VCOSS, 0418 127 153 or via email. 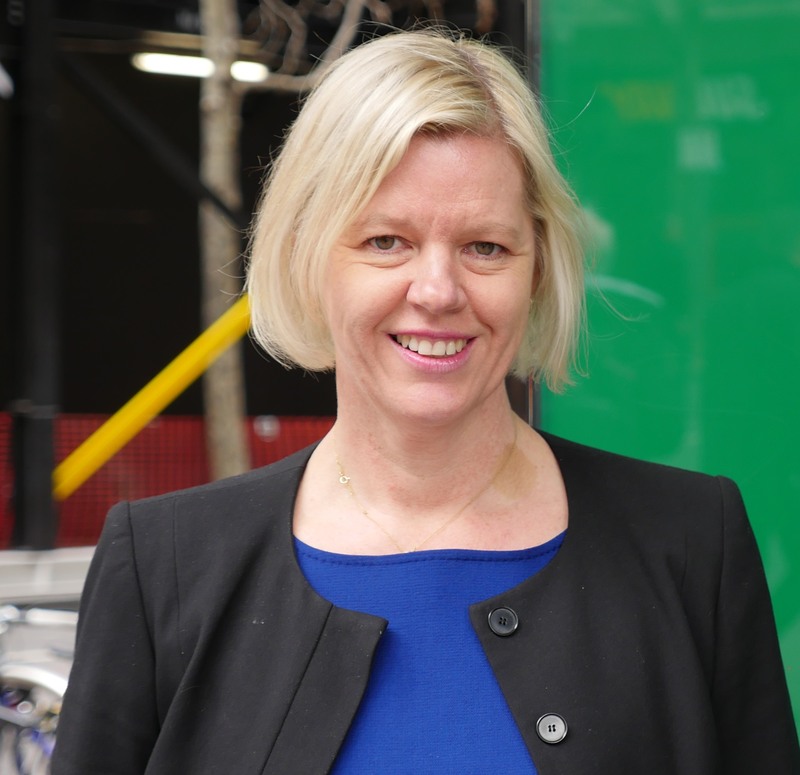 If you need a photo of VCOSS CEO Emma King please refer to our Media Enquiries section.